Denmark’s Dong Energy power station at Avedøre, Copenhagen, is one of the most efficient of its kind in the world, achieving fuel efficiencies of up to 94 percent. Initially a coal burning power plant, it is now a multi- fuel operation, burning increasing quantities of bio fuels such as wood pellets. 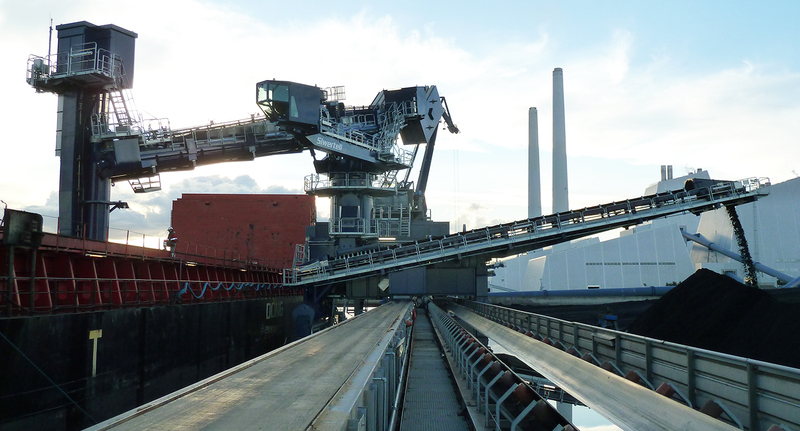 Serving this multi-fuel demand is a Siwertell ST 790-M unloader. 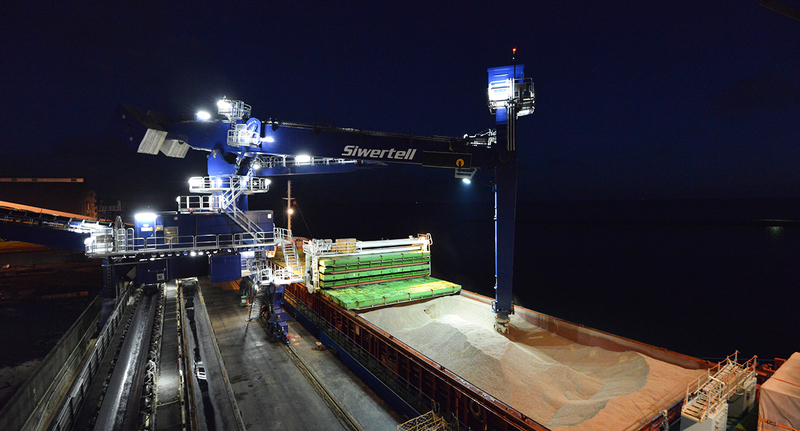 In addition to its ability to handle multiple cargoes, other key reasons for choosing a Siwertell unloader were its high unloading capacity, reliability, safety and excellent environmental credentials. 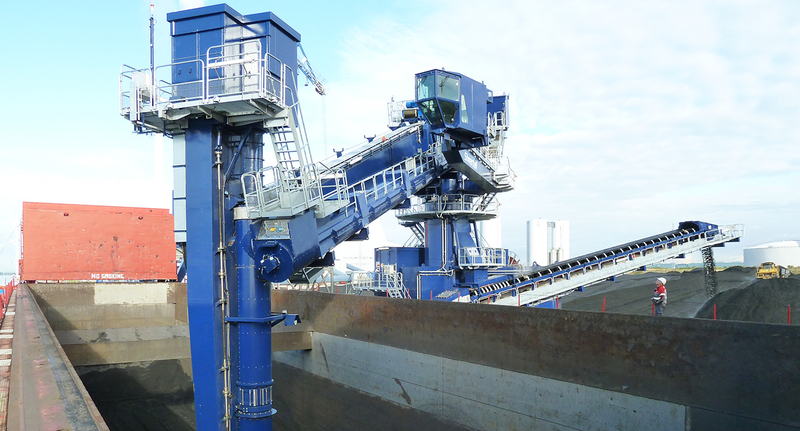 Under the terms of the turnkey contract with Dong Energy, Cargotec took full responsibility for the delivery of the Siwertell ship unloader, from the initial order until the plant was commercially operational. 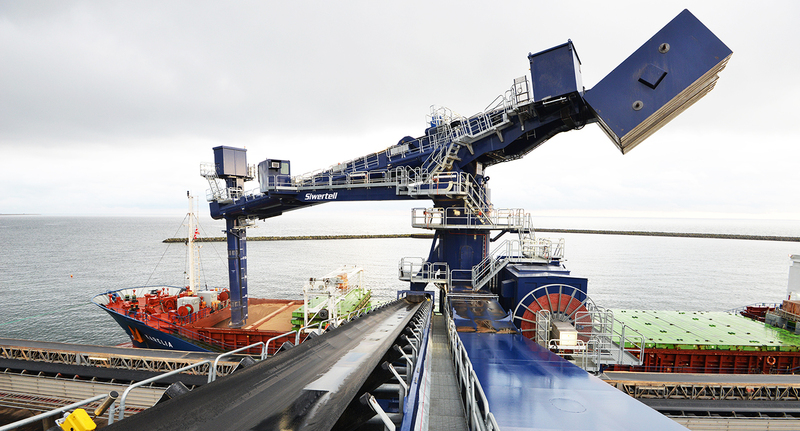 The unloader was manufactured in Estonia and delivered as a complete system on board a heavy lift vessel, direct to Avedøre. Following installation, testing and commissioning, the first wood pellets were unloaded within a few weeks of the unloader arriving. The fully-enclosed design means that dust emissions are minimal and spillage is completely eliminated. As well as minimising the environmental impact, this is also an important safety factor as it significantly reduces the risk of fire, especially when handling wood pellets. The unloader can handle coal or pellets without any need for adjustment. Once unloaded, the cargo can be directed in three different ways. 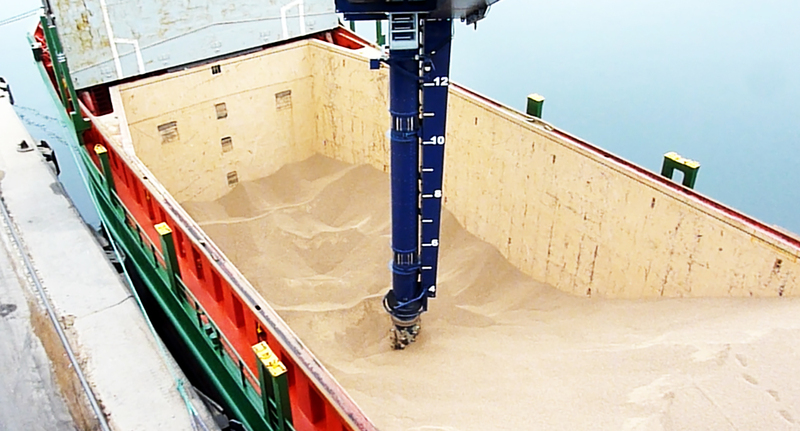 Wood pellets are directed on to shore conveyor No 1. Coal can either be directed to shore conveyor No 2 or it can be sent directly to the stockyard at the rear of the unloader via the built-in stacker conveyor. All the screw conveyors, transfer boxes and belt lifters are totally enclosed and sealed. 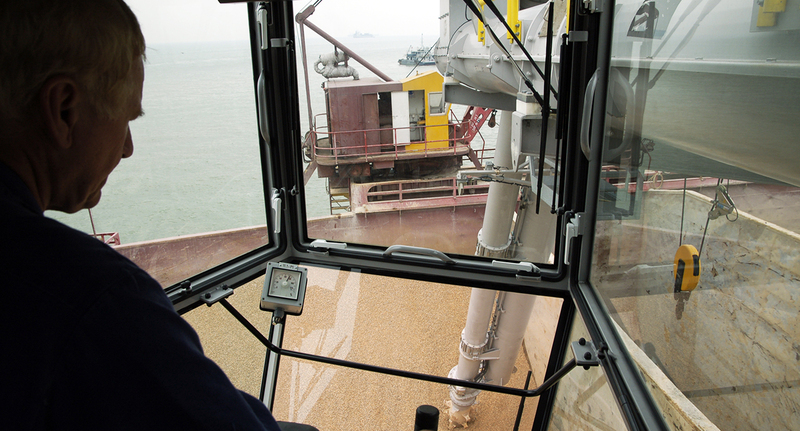 The service agreement with Dong Energy provides them with a safe, economical and reliable operation of the Siwertell unloader. It covers call-out based service including mechanical, instrumentations and electrical maintenance training, regular inspections checking the machine status and performance. The agreement is flexible and the kind of provided service to be tailor-made against actual needs and mutually agreed upon.